Happy December! If you’re about to begin your Holiday shopping or are still looking for gifts for your loved ones. 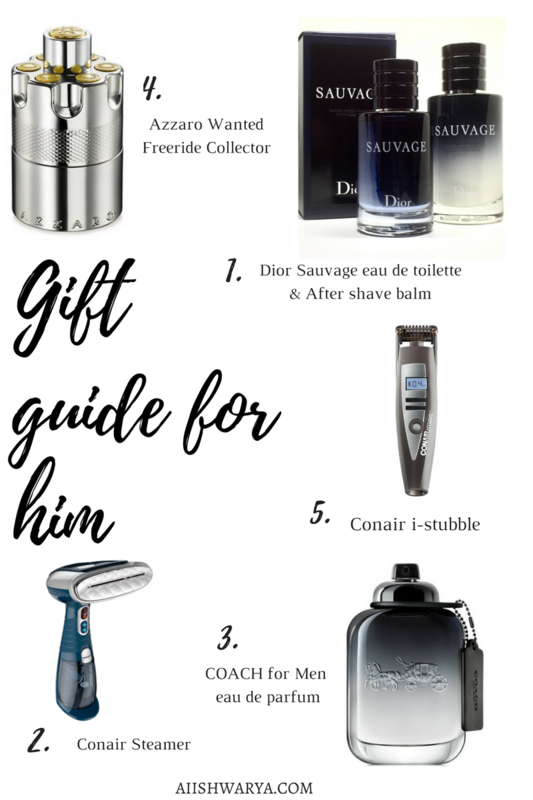 I have compiled a selection of products in a Holiday Gift Guide for Him. It could be just the right fit for those on your list. If not, they just might spark some gift ideas of your own! 1. 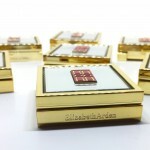 DIOR /Available at The Bay, Sephora and Dior counters. 2. CONAIR /Available at Shoppers Drug Mart, Walmart and other retailers where Conair products are sold. 5. CONAIR /Available at Shoppers Drug Mart, Walmart and other retailers where Conair products are sold. 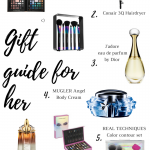 I hope my Holiday Gift Guide for Him was helpful to you and I would love to hear your thoughts!